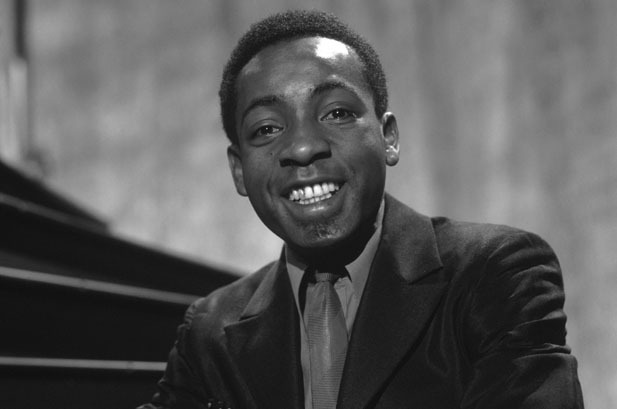 Bobby Hebb made his stage debut on his third birthday, July 26, 1941, when tap dancer Hal Hebb introduced his little brother to show business at The Bijou Theater. This was an appearance on The Jerry Jackson Revue of 1942 even though it was 1941, "that was how Jerry, a big man in vaudeville in the '30s, '40s, and '50s, did things" noted the singer. Harold Hebb was nine years of age at the time and the young brothers worked quite a few nightclubs before Bobby Hebb entered first grade. 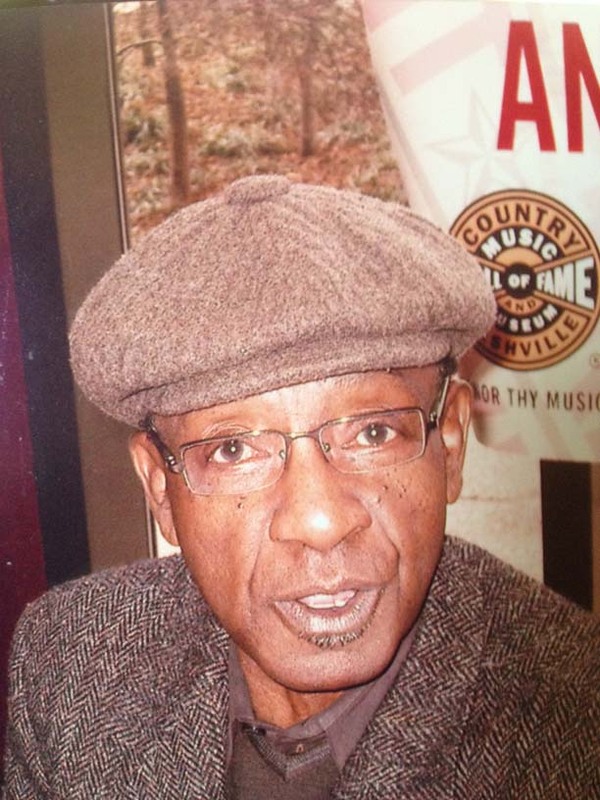 Nashville establishments like The Hollywood Palm, Eva Thompson Jones Dance Studio, The Paradise Club, and the basement bar in Prentice Alley as well as the aforementioned Bijou Theater found Bobby and Hal dancing and singing tunes like "Lady B. 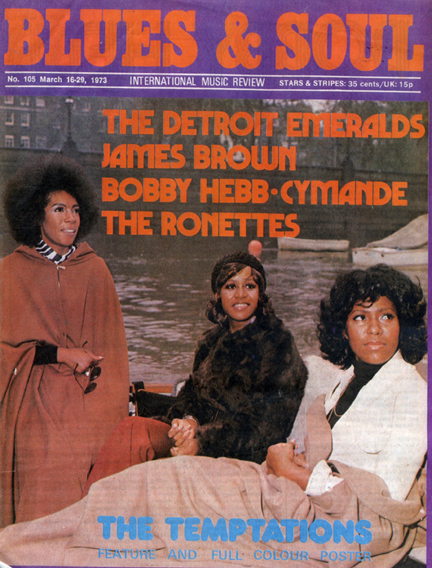 Good," "Let's Do the Boogie Woogie," "Lay That Pistol Down Babe," and other titles that were popular at that time. Hebb's father, William Hebb, played trombone and guitar, his mother, Ovalla Hebb, played piano and guitar, while his grandfather was a chef/cook on the Dixie Flyer, an express train on the L&N -- Louisville & Nashville railroad. Brother Harold Hebb would eventually join Excello recording artists the Marigolds, documented in Jay Warner's biography of singer Johnny Bragg, the book Just Walkin' in the Rain; while Bobby Hebb, with so much musical influence and inspiration, would go on to pen hundreds upon hundreds of tunes, among them, BMI's number 25 most played song on their website in 2000, the classic "Sunny." 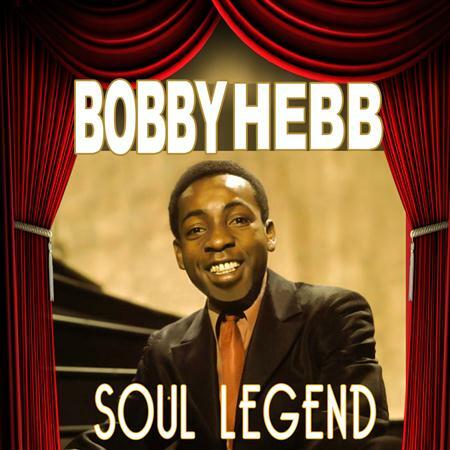 Georgie Fame and Cher, charted with the title in England, but it was the Bobby Hebb original which reached the highest on charts in Europe and America. 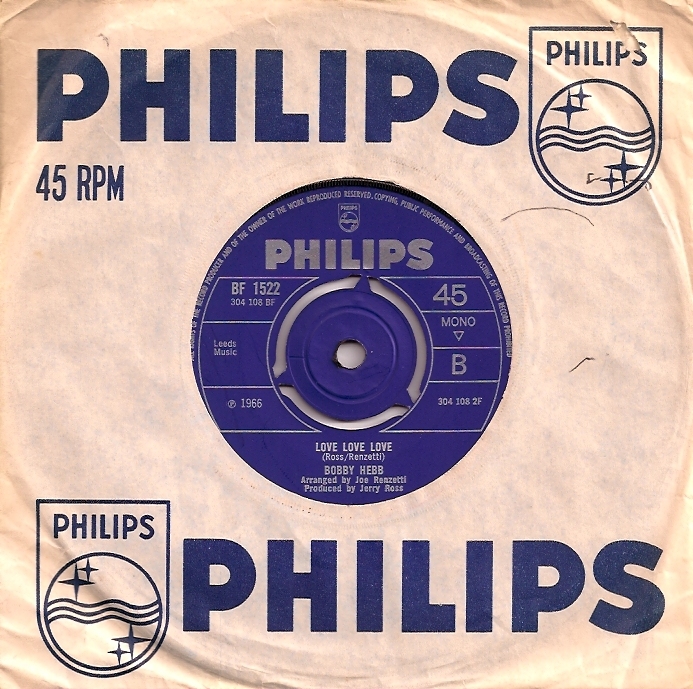 Covers by Frank Sinatra with Duke Ellington, Ella Fitzgerald, Stevie Wonder, Frankie Valli, Nancy Wilson, the Four Tops, Wilson Pickett, Dusty Springfield, and so many others, insured the song would reach audiences outside of those who heard and continue to hear it on Top 40 and "oldies" stations. But the song reached out beyond Top 40, climbing the country and R&B charts as well. 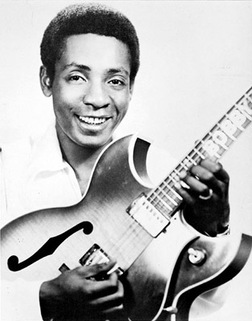 Kal Rudman calls this a rare industry "hat trick" in the liner notes on the 1966 Phillips' album, but what no one could predict is how the song would find versions by Boney M. and Yambu bringing it to dance clubs, while jazz musicians explored the nuances of this amazing composition in their world. Hebb himself, in 2001, has performed the title with the Kubato Power Jazz Unit and Michael Shea Trio, the latter band featuring Thomas Hebb, Bobby's nephew, on bass. Noted author James Isaacs, whose liner note essays appear in some of the Sinatra boxed sets, provided a list of jazz musicians who have covered Hebb's signature tune: guitarist Pat Martino, singers Ernestine Anderson, Bill Henderson, Anita O'Day, organist Joey DeFrancesco, drummer Don Houge, pianists Joe Bonner and Hampton Hawes, trumpeter/flugelhornist Marvin Stamm, alto saxophonist Sonny Criss, and guitarist Stanley Jordan, among others. Bobby Hebb's influence goes far beyond "Sunny." 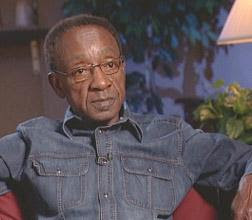 When he joined Roy Acuff's Smokey Mountain Boys around 1952 in Nashville, he was one of the first African American artists to perform on The Grand Ole Opry before Charley Pride. Hebb moved to Chicago in 1954: "I wanted to play some music, and I wanted to advance my career, I didn't find the jazz I was looking for, but I ran into a lot of blues...I worked with Bo Diddley, maybe on an early Ellis McDaniels album." The song was "Diddly Diddly Diddly Daddy" with the Moonglows and Little Walter, recorded at Leonard Chess' studio in the back of his record shop on Cottage Grove Ave, "Leonard was the engineer," Hebb noted while telling this part of his rich history. Hebb joined the navy in 1955, playing the trumpet: "I learned West Coast jazz in the navy." The navy band was the USS Pine Island Pirates and they played "the whole time we were on board," including Hong Kong, performing for Madame Chiang Kai-shek (Sooong Mel-llng) at an event. The band got to meet Chiang Kai-shek as well. Around 1958 Bobby Hebb tracked "Night Train to Memphis," a song written by Owen Bradley for Roy Acuff's Smokey Mountain Boys. 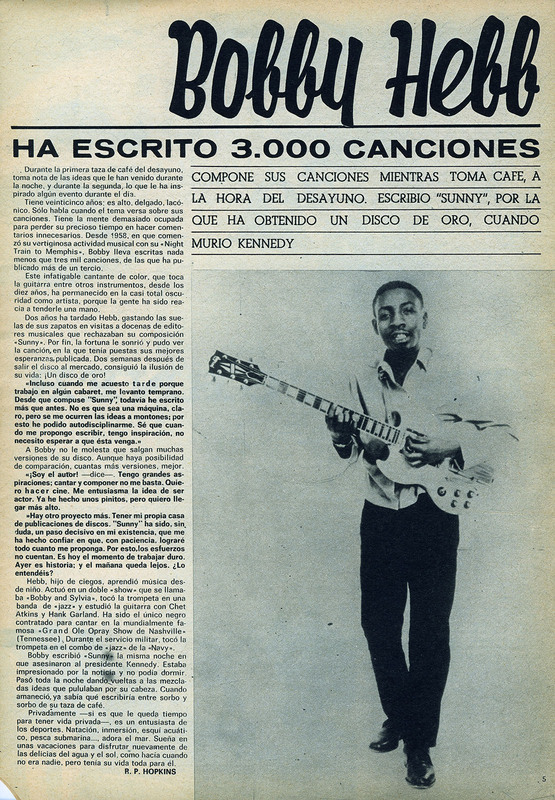 The tune was re-released in 1998 on a Warner Bros. box set, From Where I Stand, which also included "A Satisfied Mind" from the 1966 Sunny album. After that Hebb worked with Dr. John and left Nashville for New York. Disc jockey John "R" Richbourg, owner of Rich Records, which had released "Night Train to Memphis," got Hebb a gig at Sylvia Robinson's Blue Morocco Club. "I went for two weeks and stayed two years. The first two weeks I opened up with a Bobby Blue Bland song "Farther on Up the Road." The band playing behind me was Jimmy Castor, later on Bernard Purdie had just come to New York from Baltimore with Jewel Page." Hebb eventually replaced Mickey in Sylvia Robinson's group Mickey & Sylvia, who originally hit with "Love Is Strange." The duo became Bobby & Sylvia after Mickey left for Paris. After Bobby & Sylvia, Hebb was represented by Buster Newman, the man who "got "Sunny" happening in a lot of different ways." All the publishers they went to turned the song down! Newman's partner was Lloyd Greenfield, who managed Tom Jones and Engelbert Humperdinck, adding to his roster Bobby Hebb. While other groups in 1966 like Remains and the Ronnie Spector-less Ronettes opened for the Beatles, Bobby Hebb was headlining the tour with the Beatles, a fact that seems to have gotten lost in the overwhelming history of the Fab Four. After this, Hebb met comedian/composer Sandy Baron and the two got busy writing a Broadway show that never made it to Broadway. However, two of the songs -- "A Natural Man" and a tune they were writing about Marvin Gaye, "His Song Shall Be Sung" -- were picked up by Lou Rawls and released on MGM. "A Natural Man" the pair had actually rejected from their Broadway play. The original title of the song was "Natural Resource," but they doctored it up and gave it a different groove after Sandy Baron got Rawls interested in what became a huge hit for him. In 2001, the song will be the title track of a best-of Universal released on Lou Rawls. Sadly, Baron passed away in 2001, the year that saw the release of Roof Music's 16-track compilation of artists covering "Sunny," and interest in Europe for the song and the man who wrote and sang the definitive version. 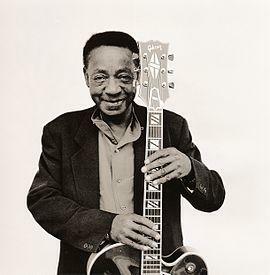 On July 28, 2001, two days after Hebb's 63rd birthday, this writer phoned Bernard Purdie at The House of Blues in Cambridge, MA, where Pretty Purdie was performing that night with Masters of Groove and for the first time in over three decades, Bobby Hebb and Bernard Purdie spoke on the phone and got to see each other at the show that evening. Bobby Hebb performed in June of 2001 at the opening of the Martini & Rossi 100 Years photo exhibit in Boston, shortly after graduating mini-med school.